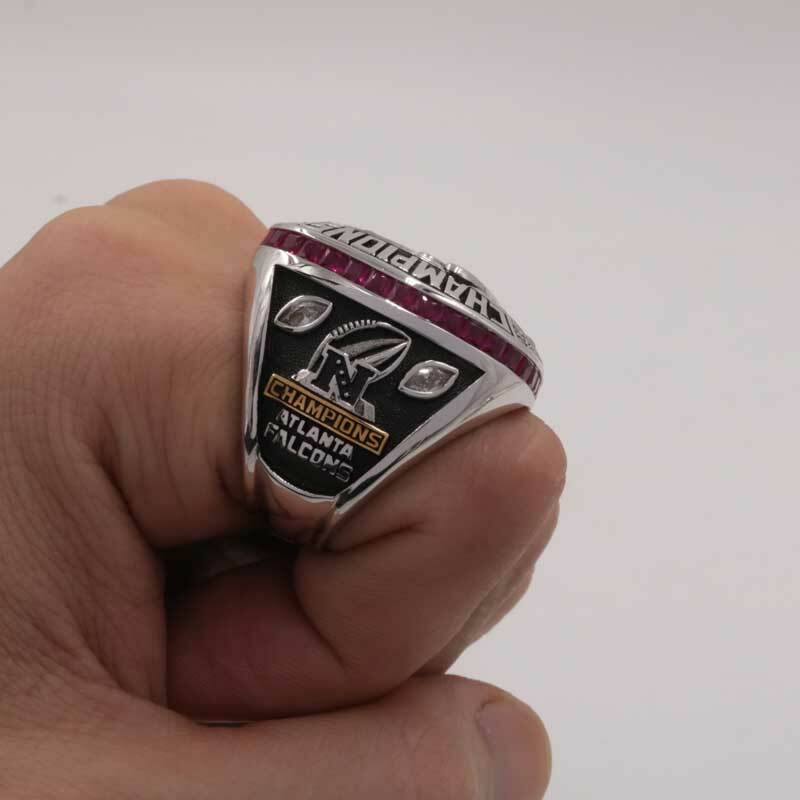 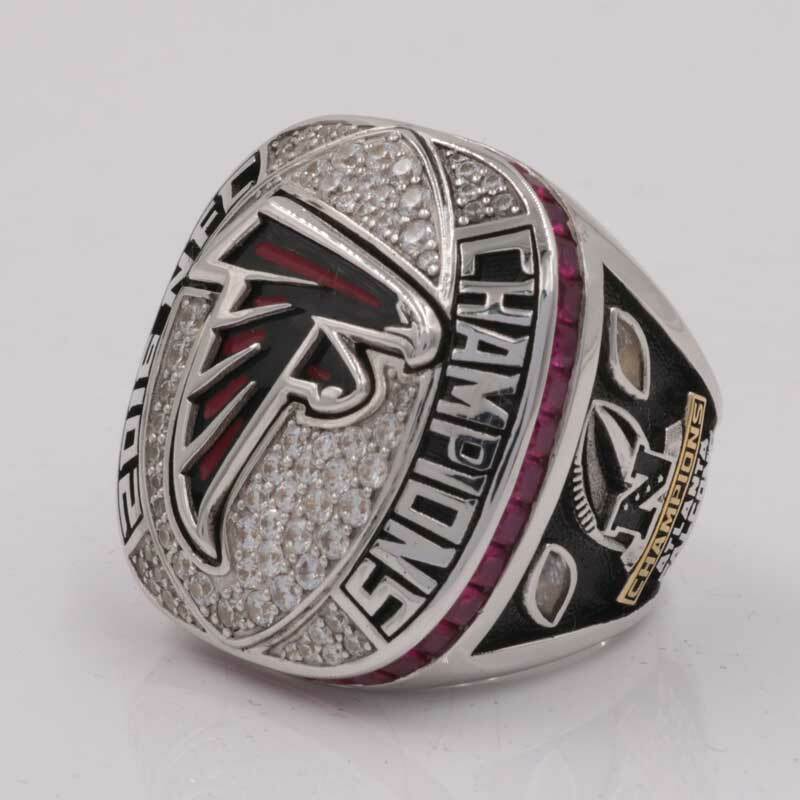 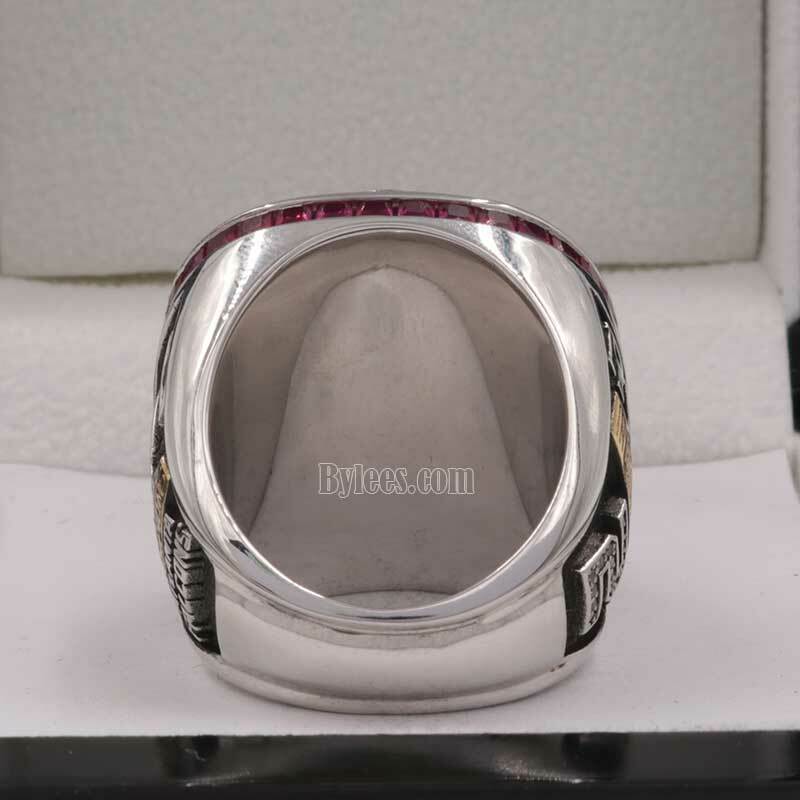 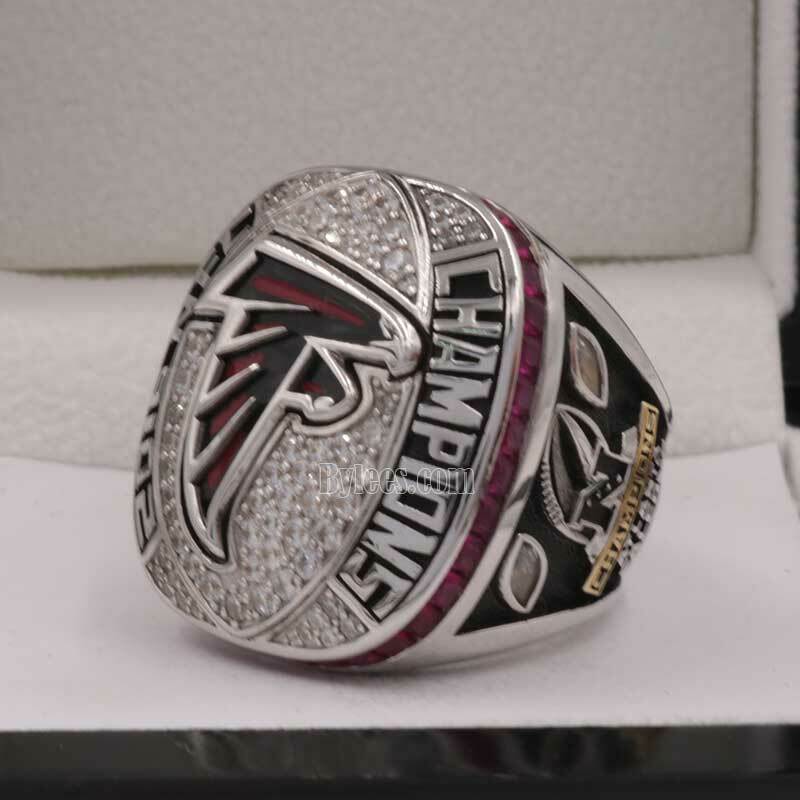 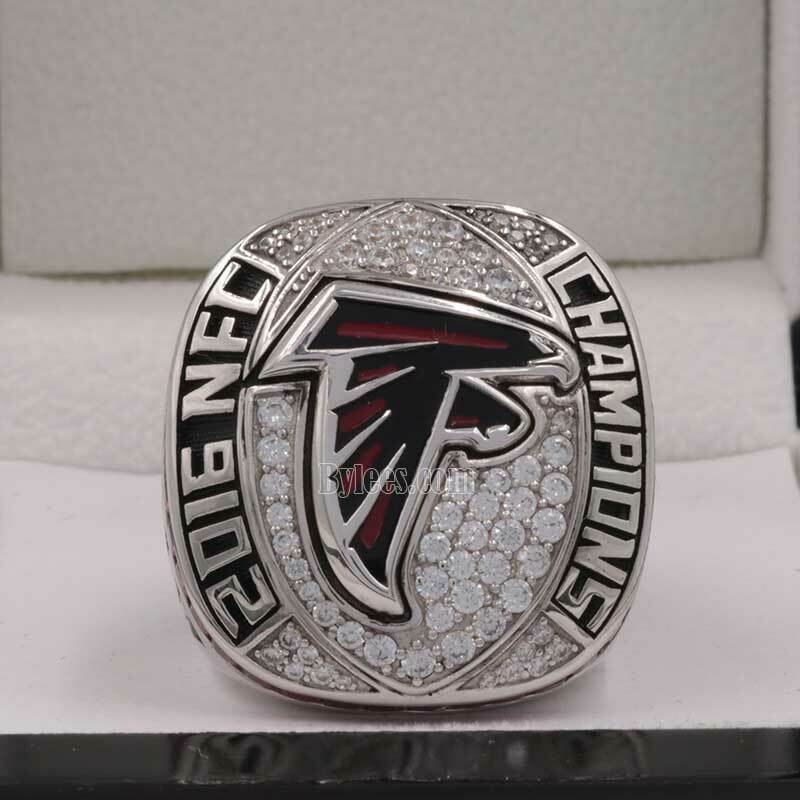 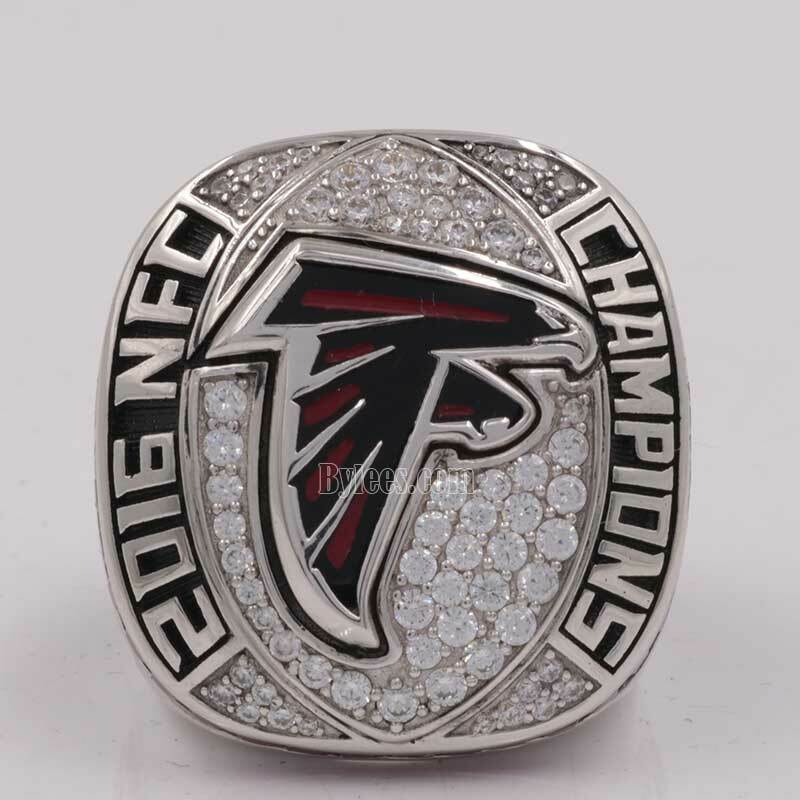 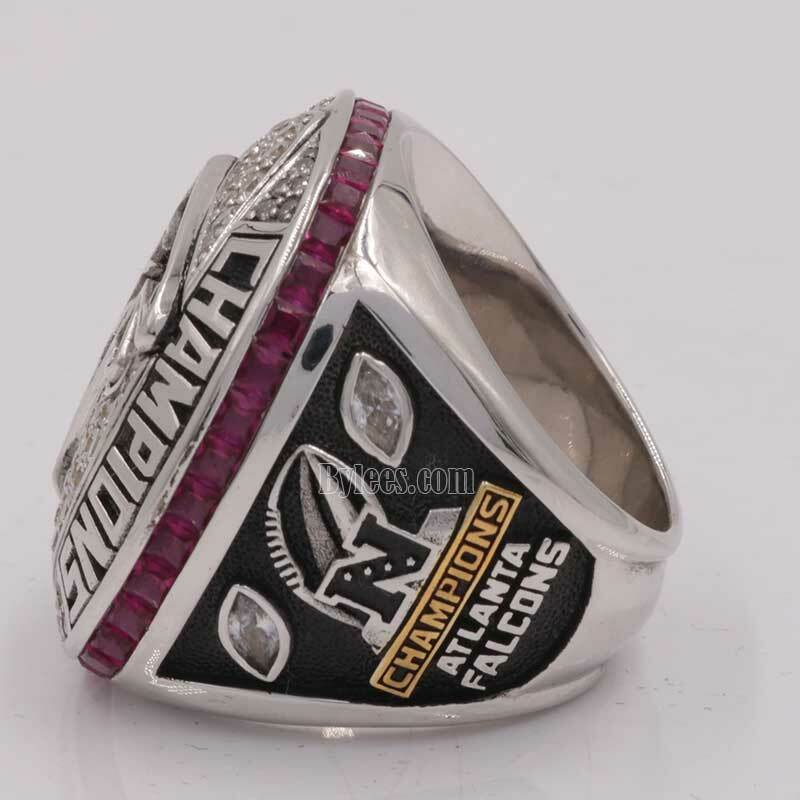 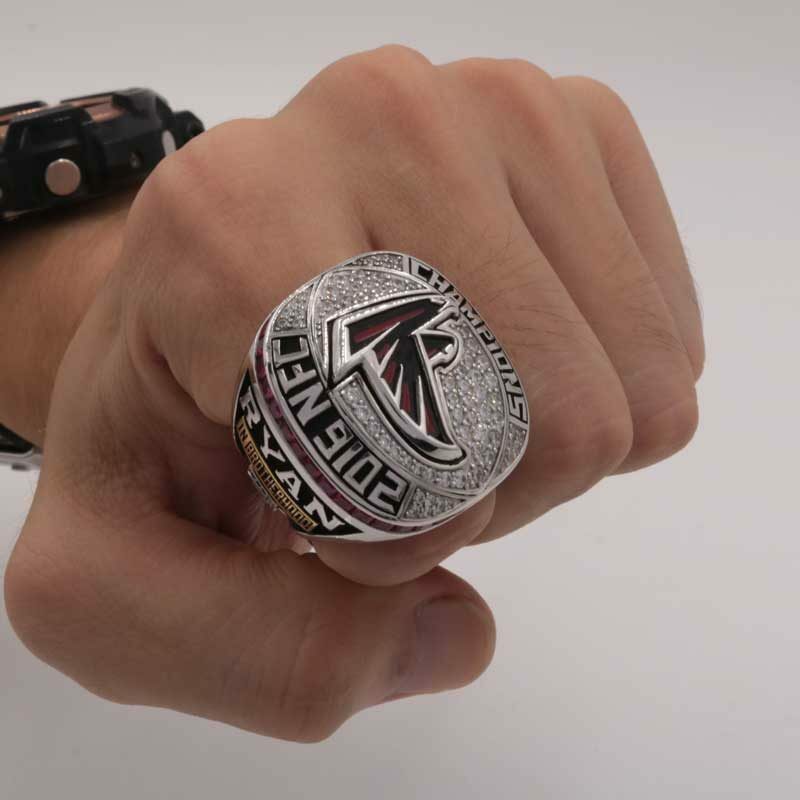 The Falcons 2016 NFC Championship ring commemorated the appearance in the Super Bowl Li and being the NFC champions.It is Falcons’ 2nd conference championship ring and this 2016 NFC ring is really nice. 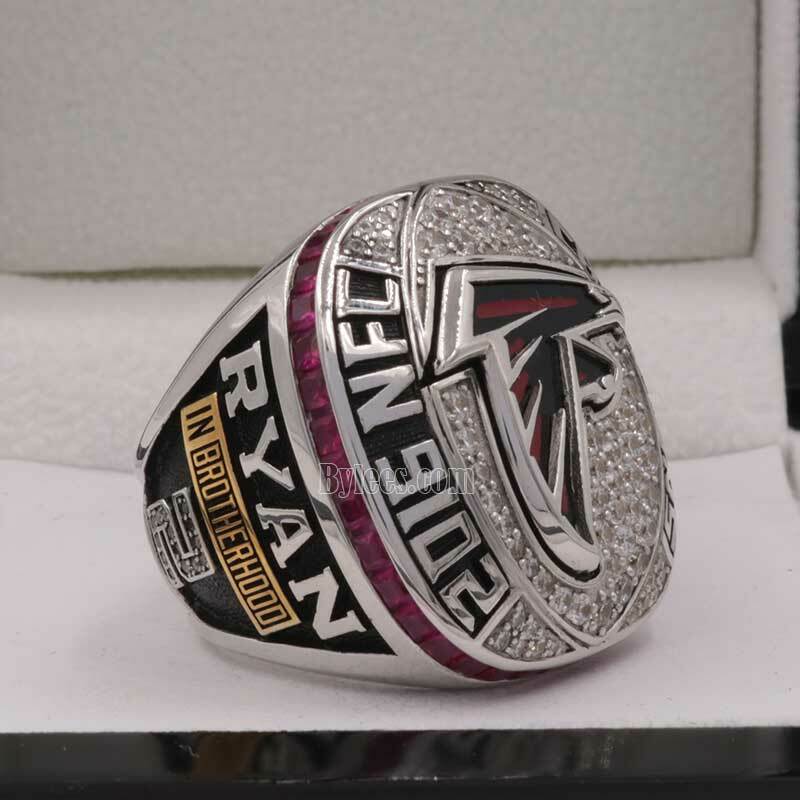 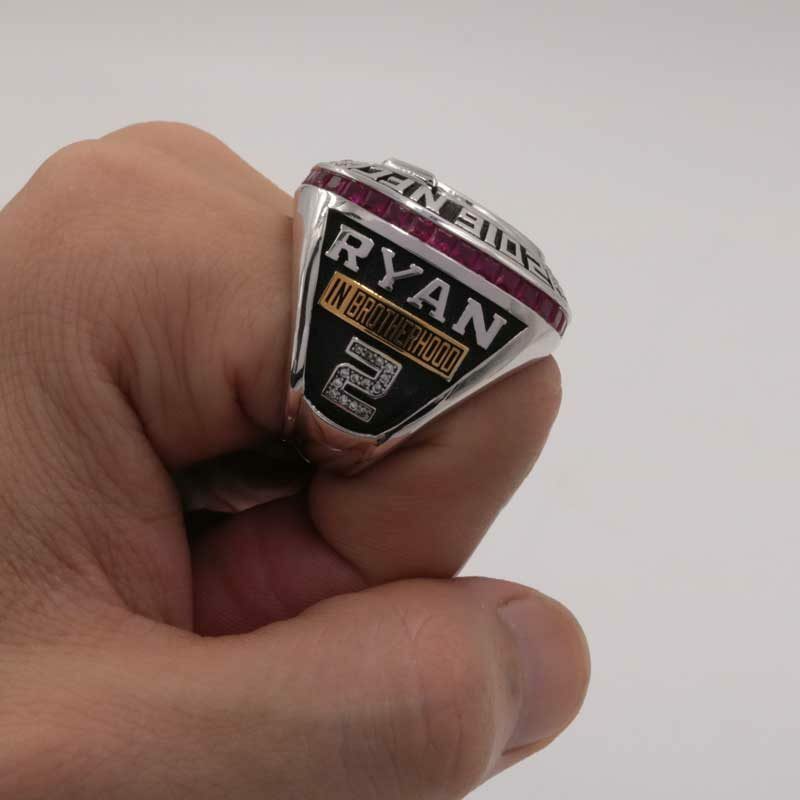 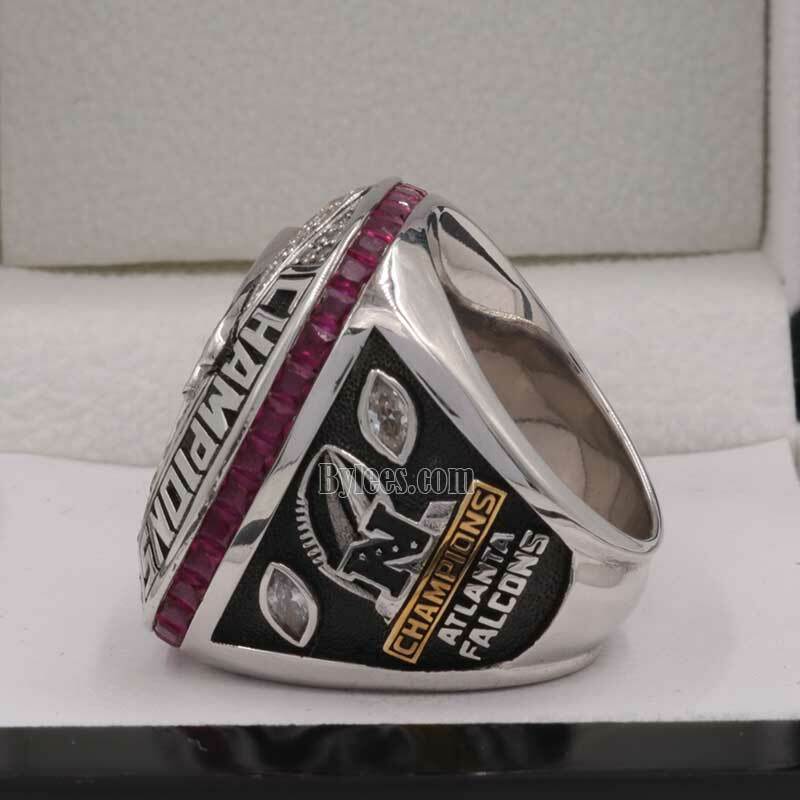 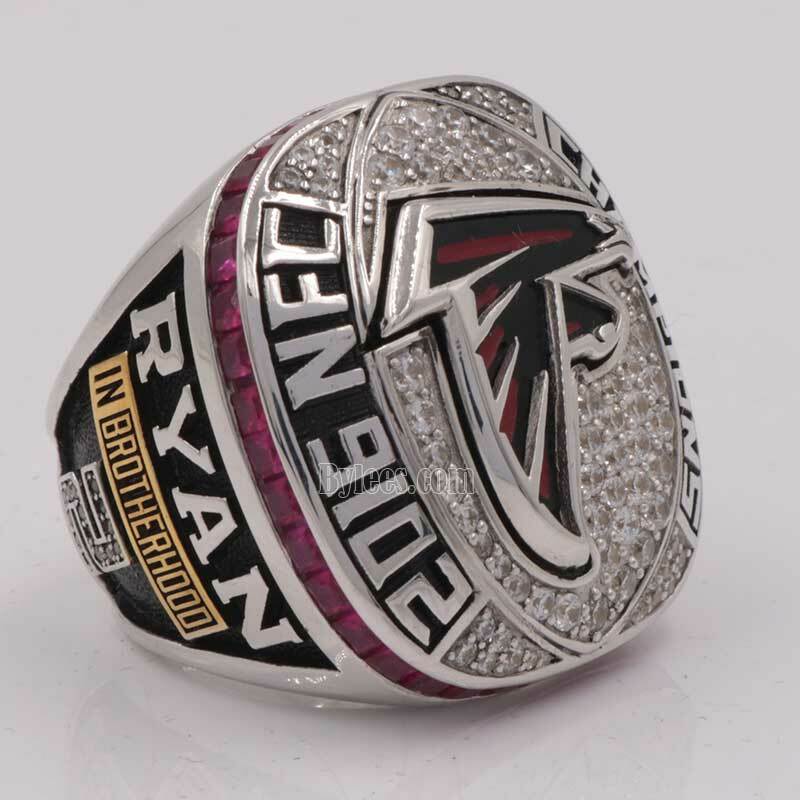 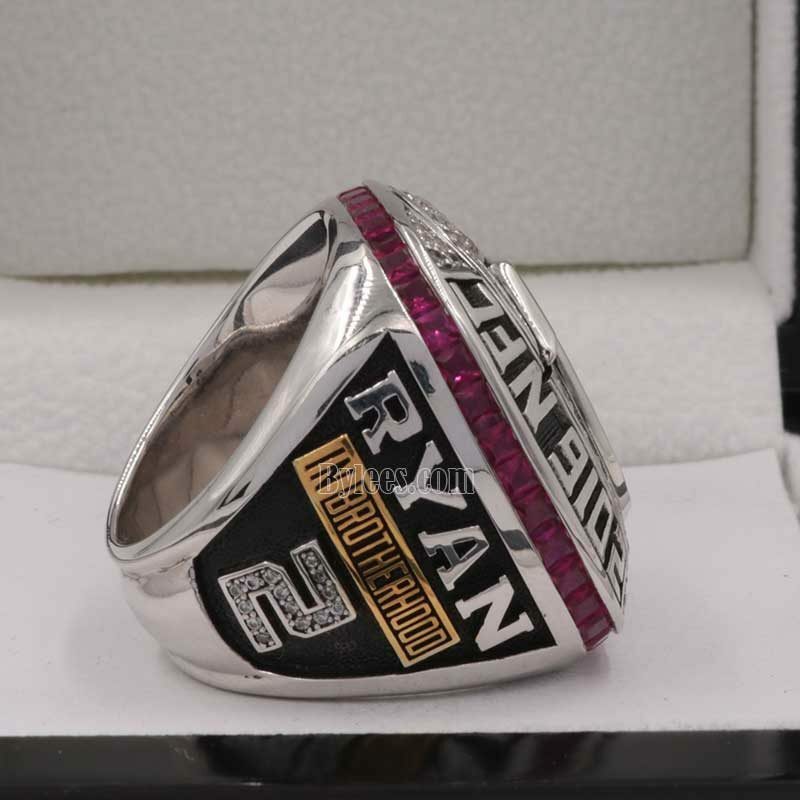 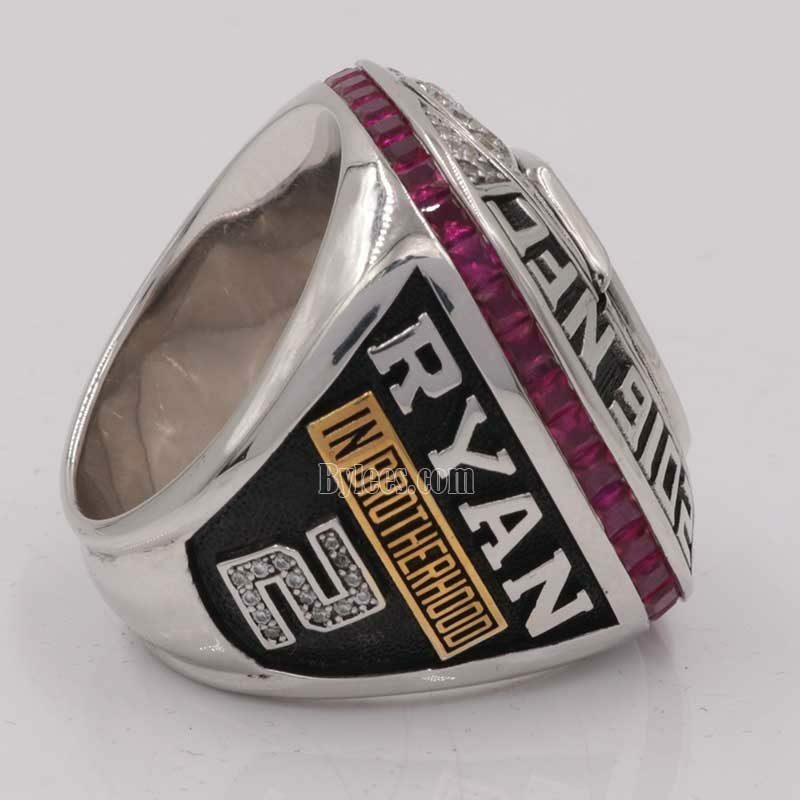 The available replica is the player Matt Ryan Championship ring. 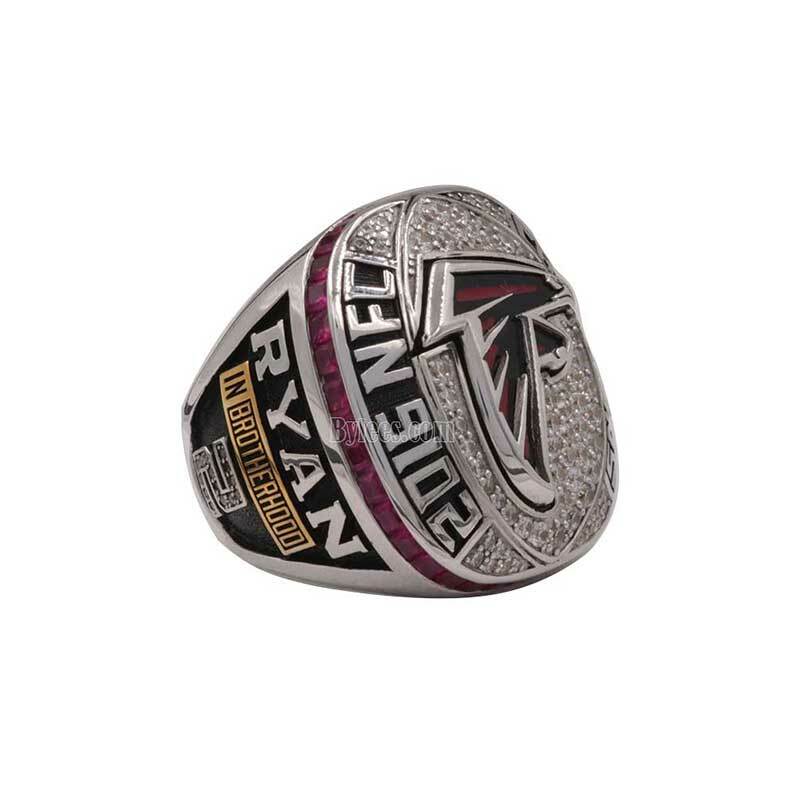 In 2016, Ryan was the NFL’s Most Valuable Player and honored as the NFL Offensive Rookie of the Year.